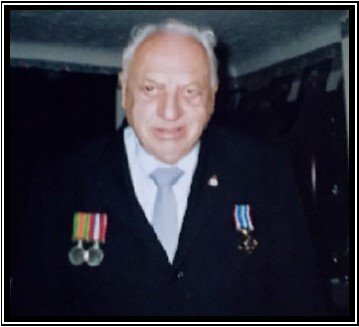 In loving memory of Keith Dibben who sadly passed away on 10th February 2018. Only new you for a short time but you always were so cheerful and so friendly. You will be sadly missed. Rest in peace. Will miss all the funny words you made up! Like 'Pushy's Nest'!!! All five of your beautiful grandchildren know that one!! A family favourite and will be passed on to the next generation!! Fond memories of you Keith. Rest in Peace. Your tales of escapades when you were young, and your limitless jokes will be missed almost as much as you. Sleep well “Big Keith” RIP.